Here's just a small sampling of the clients we've helped over the years. In June we got a late night call from Dontae, because he was in need of emergency plumbing services at his home. After a quick call, Mac Wilson Plumbing LLC sent out our team member, Zack, to fix the issue. The problem was fixed in "no time." Dontae mentioned the "good, honest business" that was done that night. Click "learn more" to request "emergency service" solutions! In June we got a call from John because he was interested in installing new cut-off valves in his house. Time was of the essence so we sent a team member out that night for an emergency drain cleaning service. After a diagnosis our team member Zack quickly resolved his issue. Click "learn more" to educate yourself about repiping solutions! In June we got a call from Jennie because she was was in need of water heaters in her place of business. Time was of the essence so we sent a team member out ASAP for a consultation. After a diagnosis our team member, Zack, installed the heaters quickly and professionally. 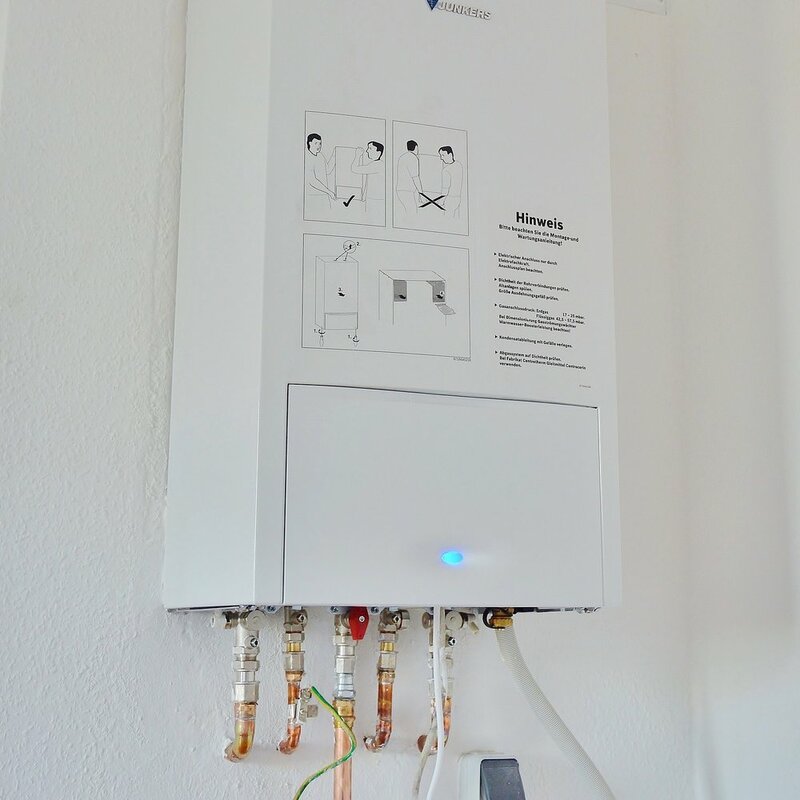 Click "learn more" to educate yourself about Water Heater services and solutions!